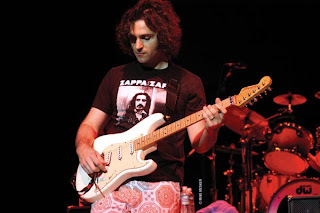 Awesome man, After getting to know some of your work I nearly fell of the floor when I read you will be working with both Dweezil and Gail on the Zappa vault. My ears are looking forward to it. Great preview of the Early montage piece looks like a great zhow.